In this session we will provide an overview of how the SQL Server Data Tools (SSDT) can be leveraged as a cloud development and migration tool. 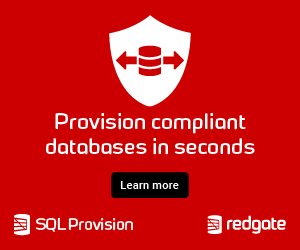 Learn how easy it is to deploy an on-premise database to the cloud using SSDT and get insight into best practices and compatibility issues when migrating from on-prem to SQL Azure. We will also cover how SSDT integrates with the SQL Azure Management Portal, Import/Export service, SQL Server Management Studio (SSMS) by leveraging the DACPAC schema format.